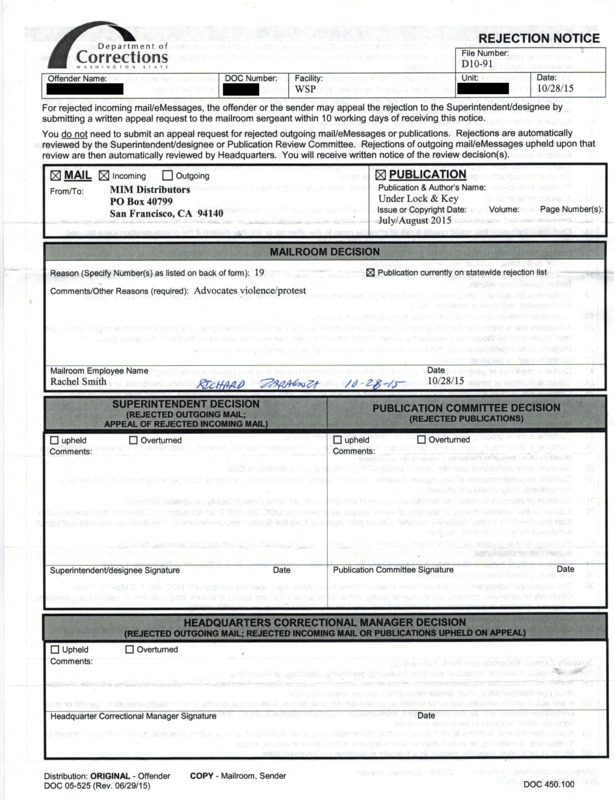 10/2/15 - (c) It contains material that a reasonable person would construe as written solely for the purpose of communicating information designed to achieve the breakdown of prisons through offender disruption such as strikes, riots or security threat group activity. 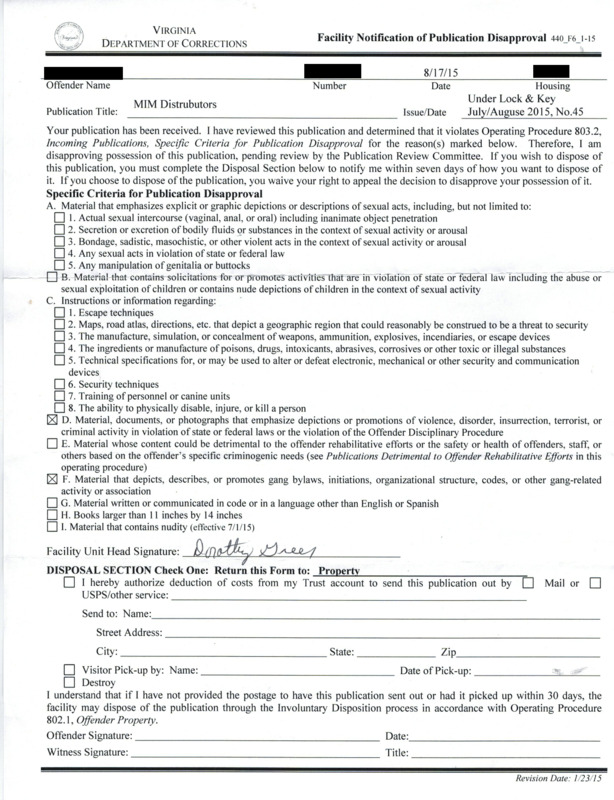 According to my paperwork, ULK 45 was denied due to articles written on pages 1 and 16 (one and sixteen) allegedly the article dealing with a strike. I was NOT given an opportunity to appeal. 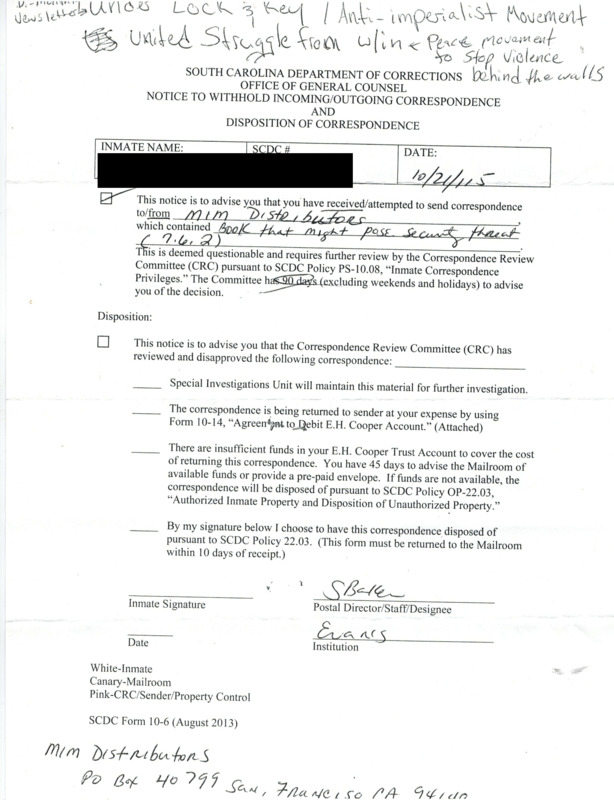 My paperwork stated that the Director's Review Committee (DRC) upheld the denial on 10/1/15. I received (or allegedly received) my ULK 45 on October 2nd. I believe this date recorded as "received on" is a misrepresentation (or in other words, a creation of a fraudulent or misleading official government record!) of an official government record. Willing to bet that it was done to keep me out of the appeal process! 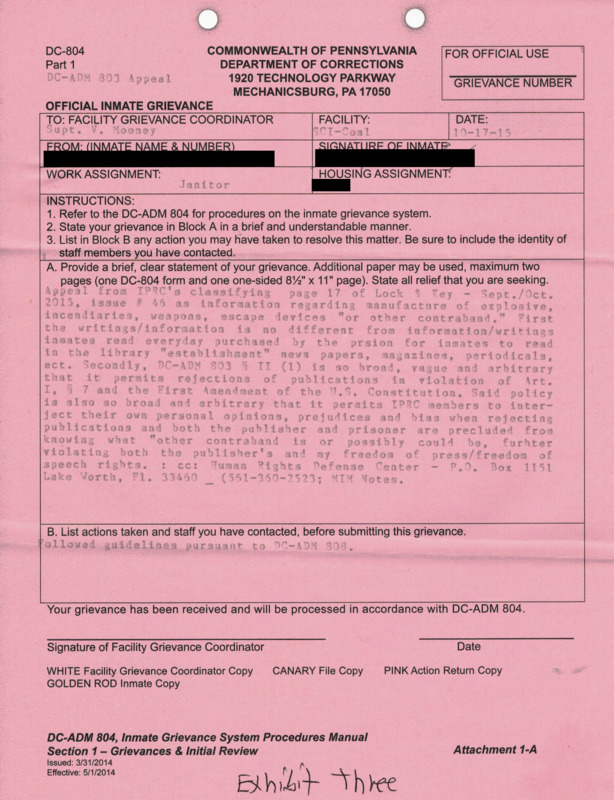 (c) It contains material that a reasonable person would construe as written solely for the purpose of communicating information designed to achieve the breakdown of prisons through offender disruption such as strikes, riots, or security threat group activity. 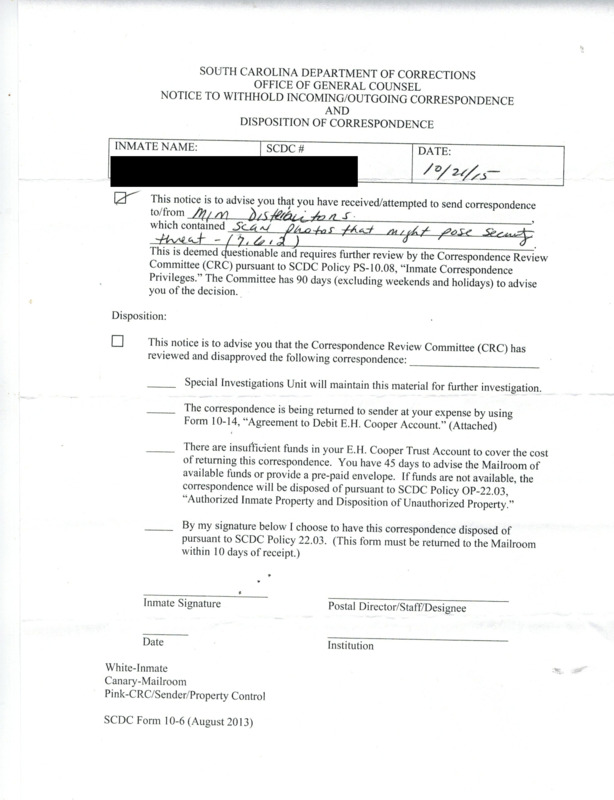 RE: Illegal censorship of mail at Bill Clements Unit to Mr.
On January 22, 2015 I mailed you a letter on this same problem. I never received a response from your office. 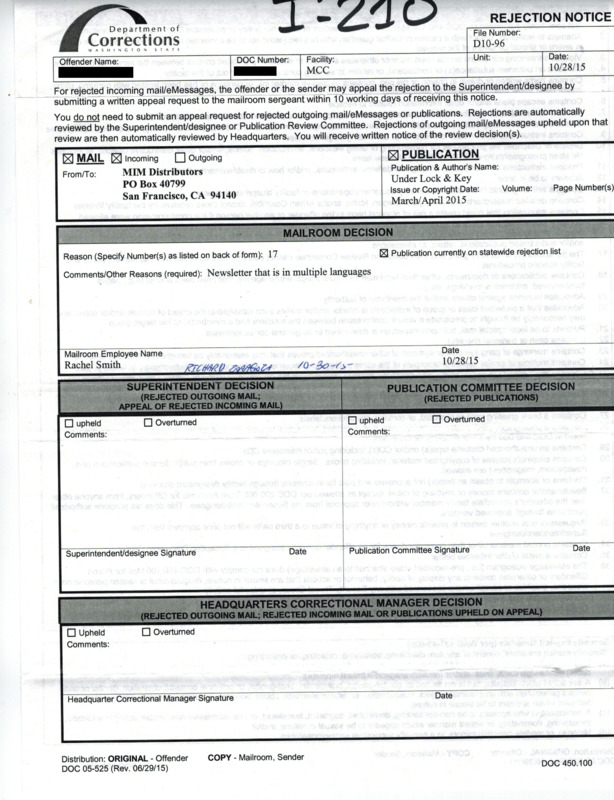 We were recently made aware that mail we have been sending to the above named prisoner is being withheld and denied. 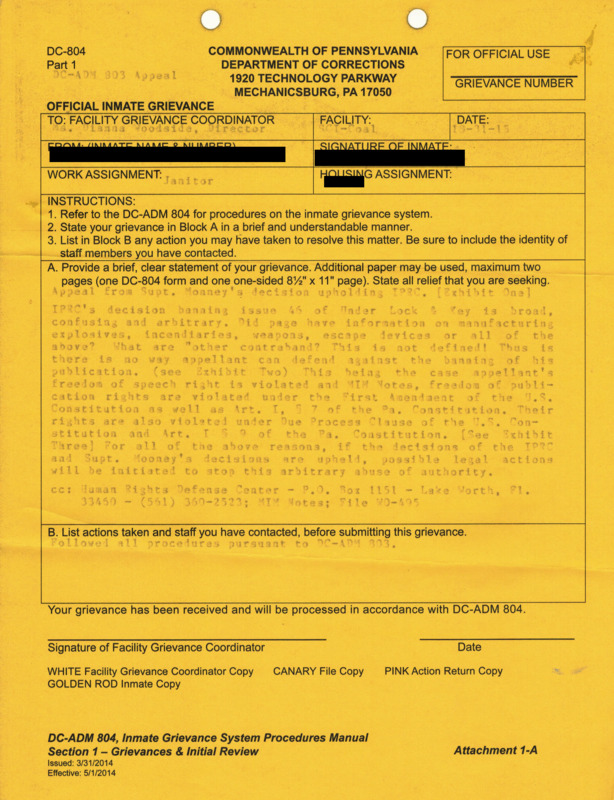 The above named prisoner has been sending us documentation on this censorship. 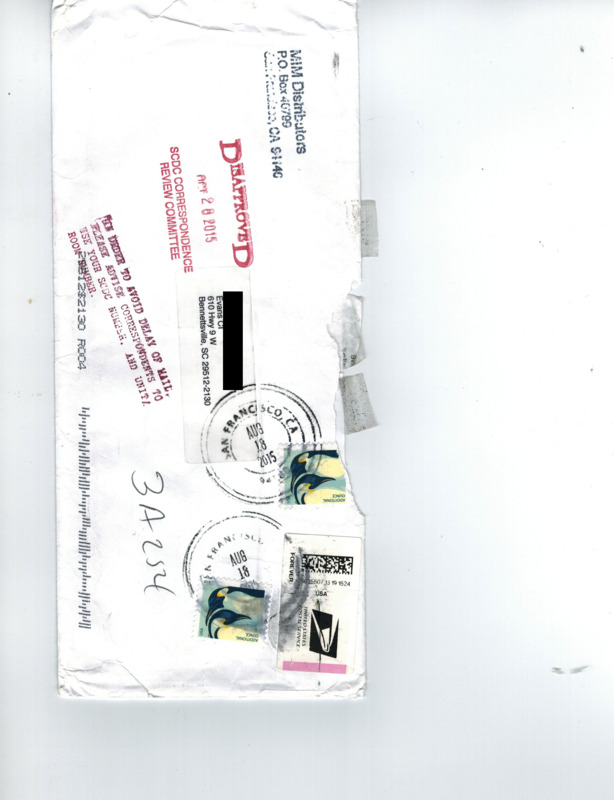 But our office has not been notified by the mailroom staff at Clements Unit directly. 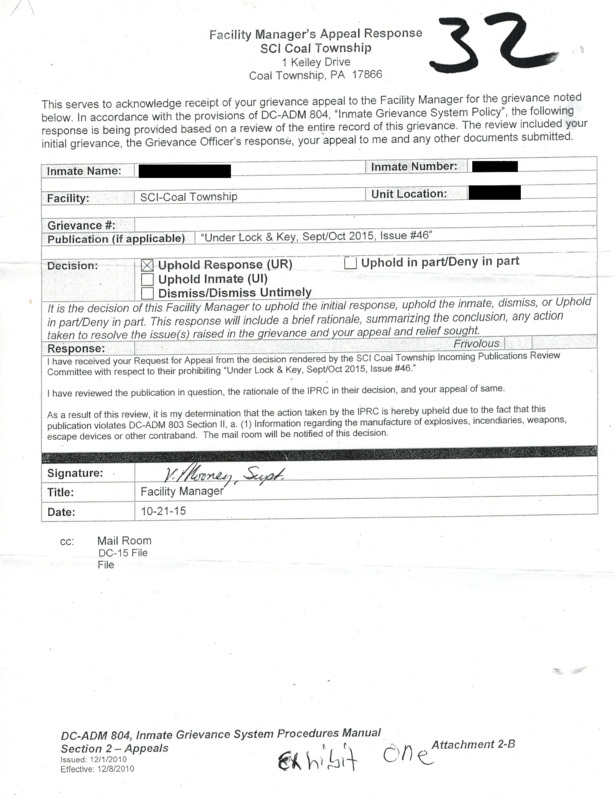 There may be additional items which have been withheld and denied in this manner which we are not aware of. MIM Distributors was not sent a Publication Receipt and Course of Action Form DOC0211 regarding this incident. 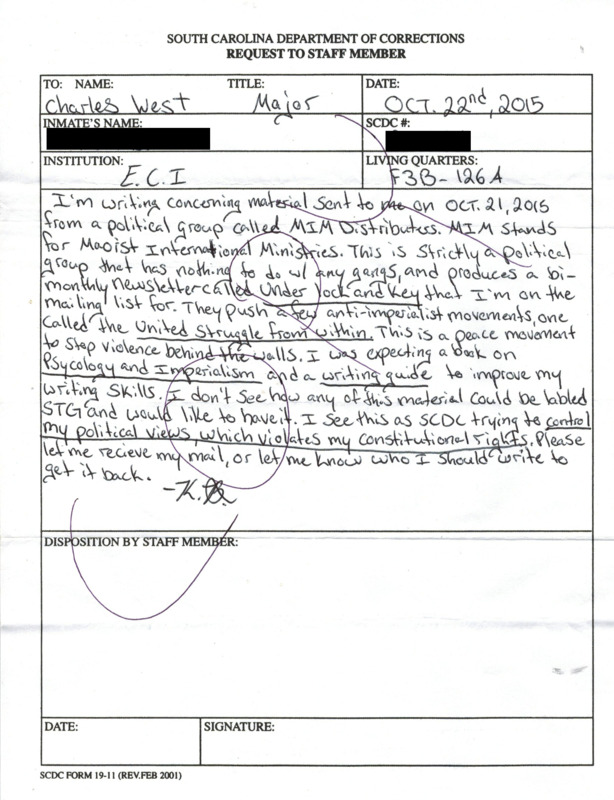 This letter is in response to yours from September 3, 2015. Thank you for providing some insight into why our mail is being returned to us with no explanation of censorship. In your letter you state that Under Lock & Key No. 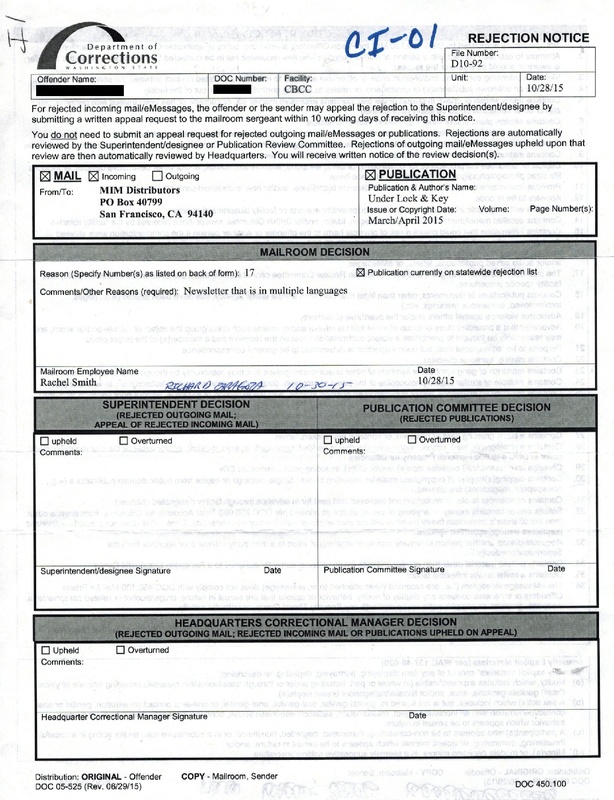 27 was denied by the Director's Review Committee on September 9, 2012. With this letter I have enclosed a copy of the Director's Review Committee decision to REVERSE the censorship of Under Lock & Key No. 27 on September 4, 2012. 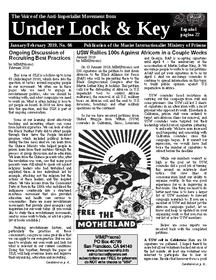 Please send me the documentation you have which supposedly upholds the censorship of Under Lock & Key No. 27 because we have never seen it. In your letter you allude to lists which contain Director's Review Committee decisions on publications. You allude to an Approved Publication List, and I assume there is a Disapproved Publication List based on the information provided about the censorship process in TDCJ. With this letter I would like to respectfully ask for these lists to be sent to me at the address above. "V. B. Any offender, other correspondent, or sender of a publication may appeal the rejection of any correspondence or publication. They may submit written evidence or arguments in support of their appeal. An offender or a correspondent may appeal the placement of the correspondent on the offender's negative mailing list. An offender or a correspondent may appeal to the DRC for reconsideration of the negative mailing list placement after six months." 1. You stop censoring Under Lock & Key No. 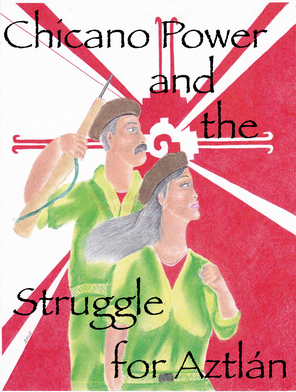 27, because it was already approved by the Director's Review Committee on September 4, 2012. 2. 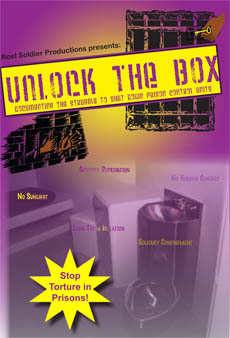 You allow us to appeal the censorship of Under Lock & Key No. 35, because per BP-03.91, we are permitted to appeal the Director's Review Committee's decision after six months. 3. That you send us copies of the Approved and Disapproved Publications Lists, or their equivalent. 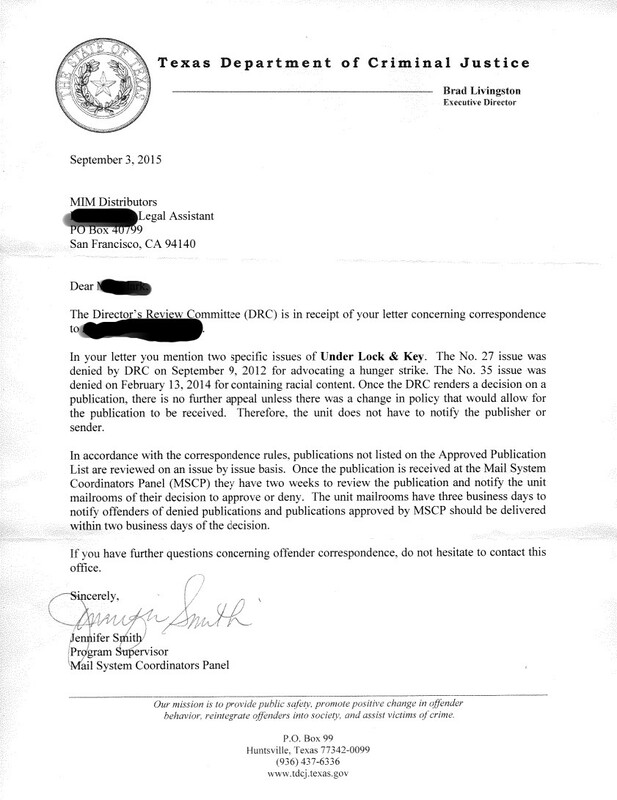 We recently received the notification regarding the publication disapproval for Under Lock & Key #45. This letter is to request a review of the denial. 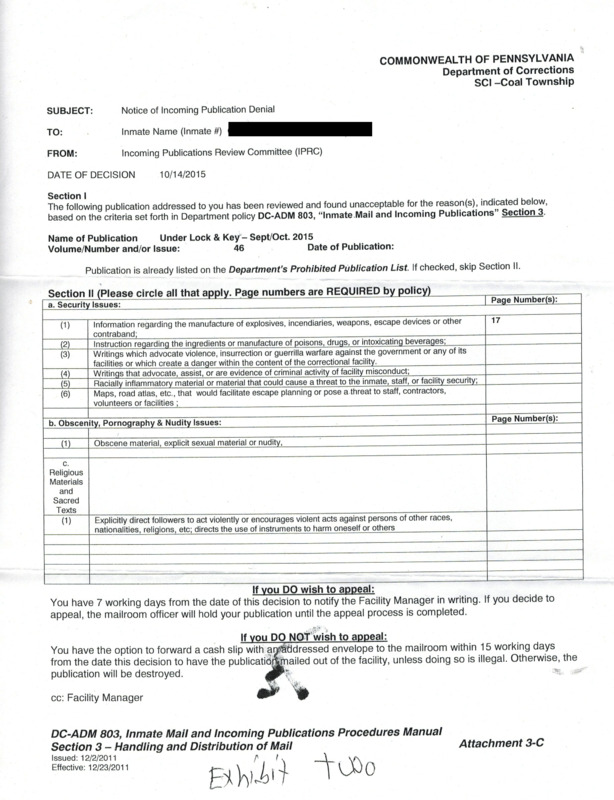 The reason given for the denial that the publication “could be detrimental to the security and good order of the institution and rehabilitation of offenders.” Further the notification letter states that “The numbers for those pages that were reviewed on which violations were found are listed above with the issue containing them.” Unfortunately no page numbers were listed, just the publication so we are unable to address specific concerns from the Publication Review committee. We request that you respond to this letter with specific items that meet the criteria for publication disapproval so that we can address those in detail. The reason cited is Criteria D which reads: "Material, documents or photographs that emphasize depictions or promotions of violence, disorder, insurrection, terrorist, or criminal activity in violation of state or federal laws or the violation of the Offender Disciplinary Procedure." We are confident that there is no such content in our publication. We look forward to receiving the list of specific pages in Under Lock & Key #45 that meet Criteria D, and an explanation of the content on those pages that is promoting the acts in question.